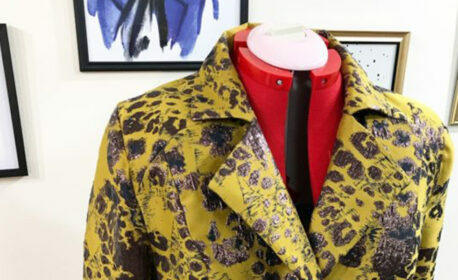 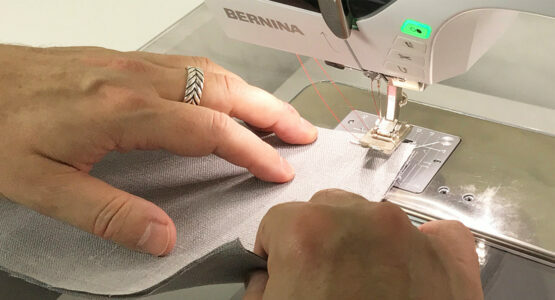 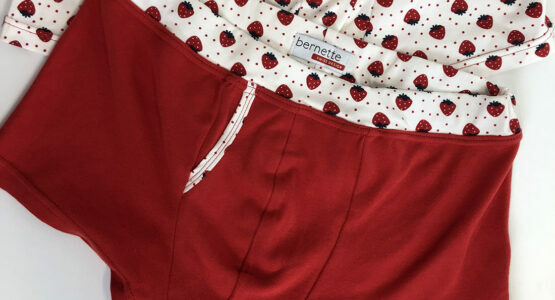 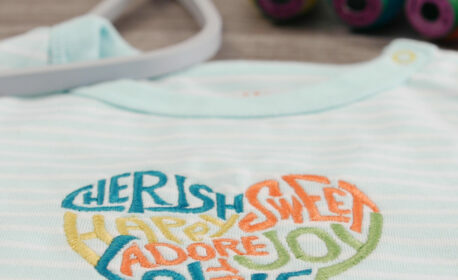 WeAllSew | Page 3 of 182 | BERNINA USA’s blog, WeAllSew, offers fun project ideas, patterns, video tutorials and sewing tips for sewers and crafters of all ages and skill levels. 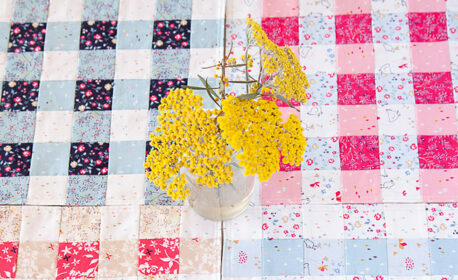 How to make Gingham Placemats + Giveaway! 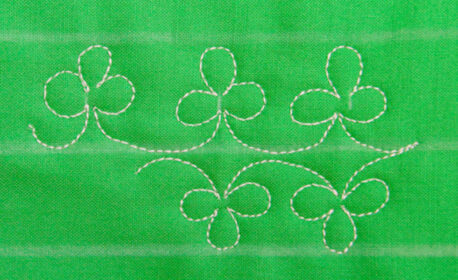 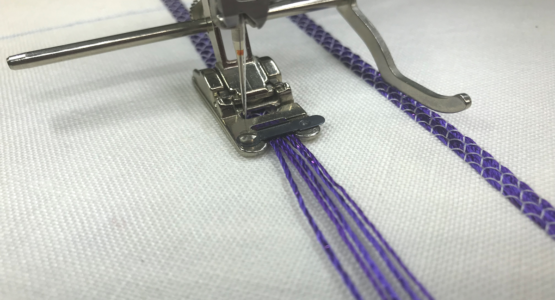 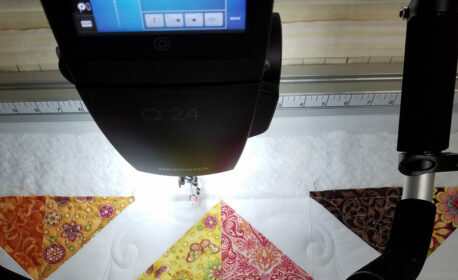 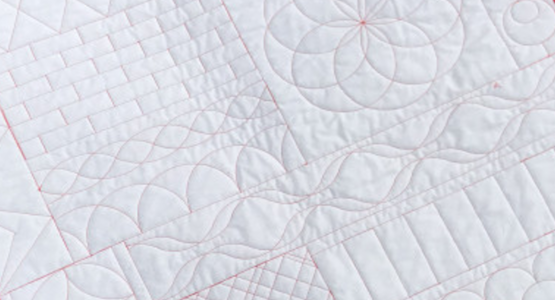 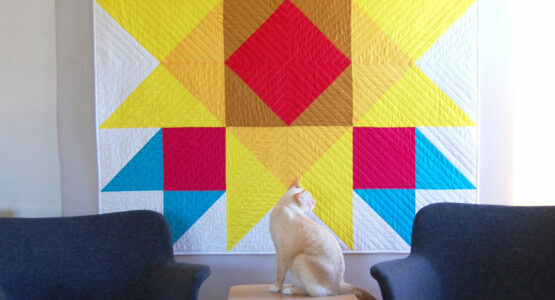 WeAllSew National Quilting Day Challenge!